With its logical and intuitive interface, the VIO 3 is designed to ensure optimal userfriendliness 1. 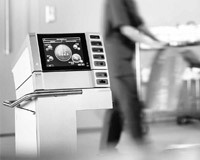 The size of the touchscreen display alone speaks for itself: from the operating field, the surgeon always has a clear view of all control elements. As your stepGUIDE, VIO 3 provides guidance by suggesting experienced starting settings used in various clinical applications. This results in less setting adjustment or modifications. Rapid acess to the required program using the guided navigation of stepGUIDE. Based on pre-programmed settings the stepGUIDE supports you in selecting a socket for your chosen instrument. 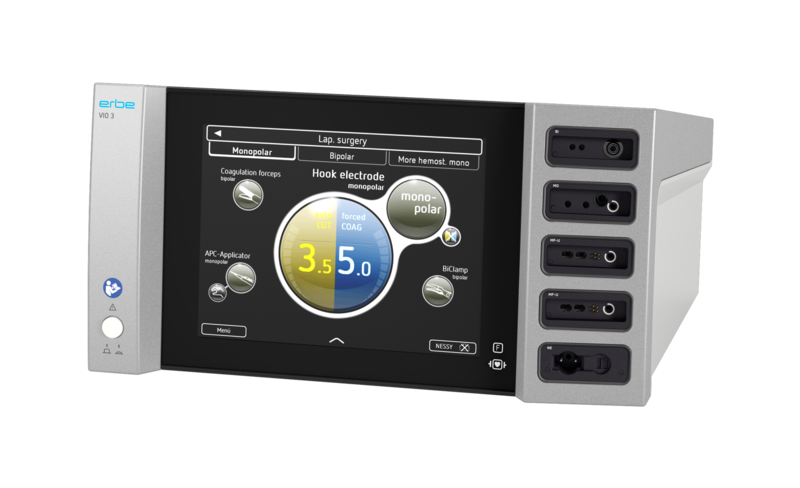 The active slot and the instrument in use are shown on the display and through the illuminated socket frame. Foot pedal, AUTO STOP and AUTO START assignment using drag and drop. VIO 3 has the right mode for your application, supporting monopolar and bipolar techniques and our proprietary hybrid technology – a combination of different technology. Dynamic adjustment of the modulation frequency makes this new mode ideally suited for exposing structures. preciseSECT facilitates rapid and effective coagulation with limited tissue-separating properties, in combination with less development of smoke and carbonization2. With the new AUTOSTART, thermoSEAL is twice as fast as the BiClamp mode3. 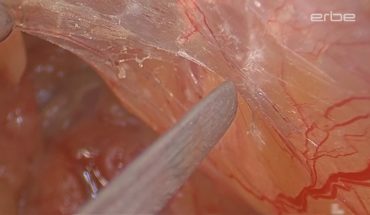 And this mode permanently measures the tissue parameters while sparing lateral tissue. This makes thermoSEAL ideal for sealing tissue bundles and vessels using our instruments as well as for coagulating bleedings extremely efficiently. This new mode has been optimized for bipolar resection in a saline solution. The power peak system (PPS) enables rapid incision. The stable plasma facilitates rapid cutting5. Now with QuickStart5: in the case of bipolar and monopolar softCOAG, a short pulse of energy on contact with tissue results in accelerated coagulation. 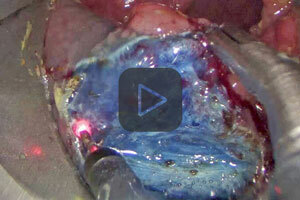 The future of electrosurgery has begun. VIO 3 is progress - a device which changes standards. 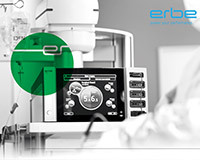 Use up to 6 instruments of your choice (including APC) in accordance with your procedure. The connection options offered by VIO 3 support a larger number instrument combination. When using APC 3, you can extend your options and insert up to 6 instruments of your choice. 4 plug & play instruments (e.g. BiClamp) or any combination thereof. Standard instruments can be inserted into any universal socket. Sockets can easily be replaced without opening the casing. We have been a pioneer in the development of electrosurgery for over 90 years, gathering experience you can count on. With the support app, you can generate and update user programs using templates and archive these on our server. Our staff and distributers can update and upgrade your VIO 3 on site using VIO WiFi (PC or tablet). 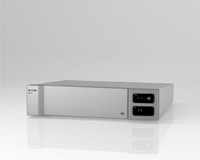 The benefits of the logical and intuitive VIO 3 interface are now also available with APC 3. As your stepGUIDE, the interface guides you through each menu, suggesting experienced starting settings for APC applications. pulsedAPC® and forcedAPC are performed using an even finer, 100-increment effect setting for preciselyadjustable devitalization. The preciseAPC® mode is used for hemostasis, particularly in the low-energy range and for sensitive structures to facilitate coagulation with minimal penetration.